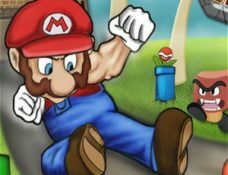 Super Mario Rampage » Mario Game Play - Best Super Mario Games! 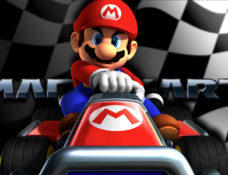 Mouse: Shoot - A/D: Sprint Backward/Forward - W: JumpNote: Game start after loading. 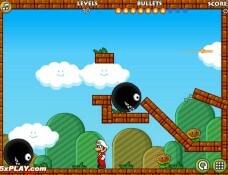 Play Mario Rampage online game for free! 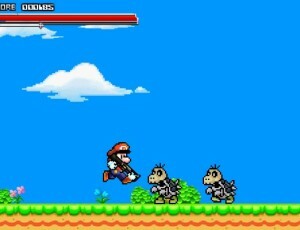 Mario is needed again as enemies are filling the Marioland. 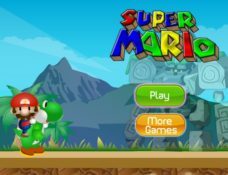 Play this game! 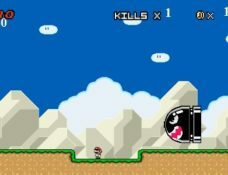 Mario has gone berzerk! 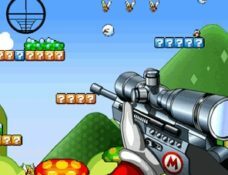 He’s got his gun and he’s on a rampage shooting up koopa troopas and goombas and even Bowser! Processed 107 database queries for 0.289 seconds.